This week November 21st to the 27th we focused on the various aspects of culture: Music, Attire and Cuisine. 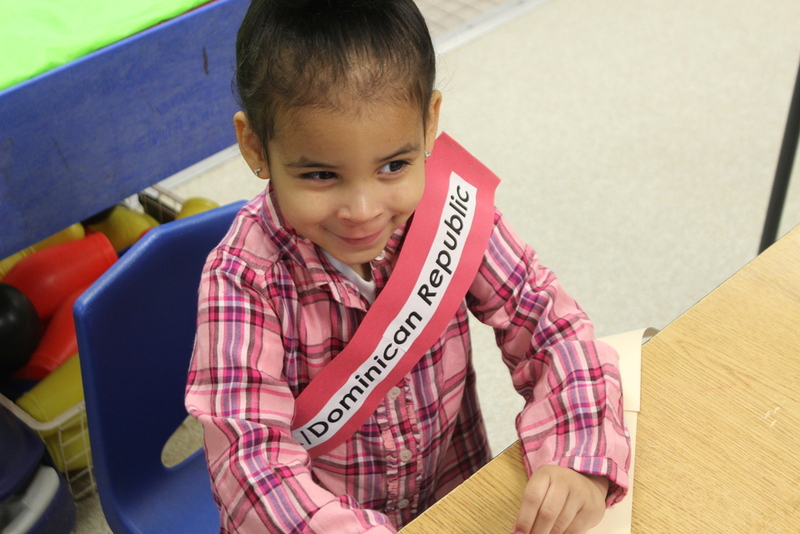 Each classroom, staff member and family participated in a week long celebration of diversity. Music: Each class learned songs and dances that celebrated cultural differences. The parents were given cultural projects to take home and complete with their preschooler. Attire: Each family was asked to dress their preschooler in traditional cultural attire. We had 65 percent participation and countries like Haiti, Dominican Republic, El Salvador, Columbia, Ghana, Nigeria and Peru were represented. Cuisine: This event was for families to come and share in food and celebration. Each family brought food and celebrated the diversity of the cuisine. It was a perfect kick start to the Thanksgiving holiday.